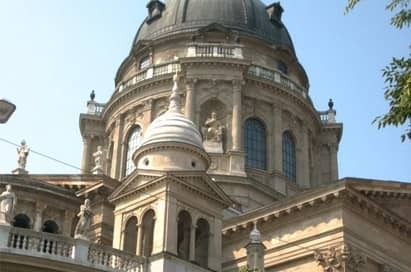 Study trips to Budapest offer a unique experience and the significance of Budapest to Hungary cannot be overstated. As well as housing one fifth of the country’s population, the nation’s wealth, political power, cultural life and transport converges here in this beautiful capital city. 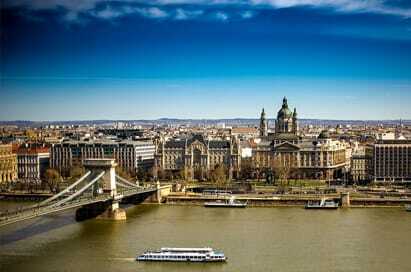 Lying either side of the river the city is a swath of sweeping bridges and palatial buildings earning it the title “Pearl of the Danube”. 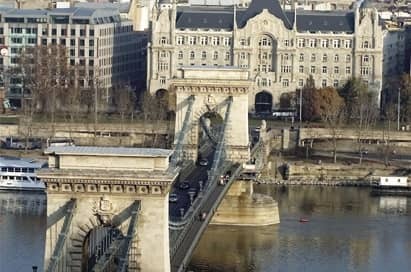 Still less exposed to tourism than nearby Prague, Hospitality and Catering study trips to Budapest offer an excellent opportunity to explore a city in an exciting stage of transition. 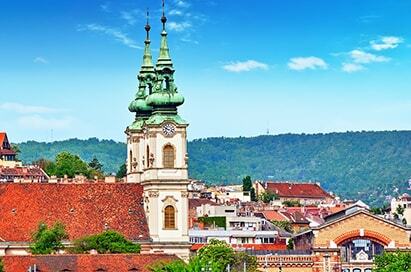 Located in the heart of Buda’s castle district, this 11th century church allows groups to perform at mass or give a short recital. Groups can perform at this fabulous neoclassical basilica. This centrally-located small Baroque church is a popular concert venue for our groups. Groups can perform at this traditional concert hall which has good technical equipment. Danube Palace (Duna Palota) is ideal for choirs or orchestras. 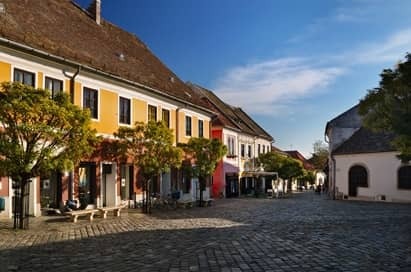 This small town on the Danube bend hosts open-air concerts suitable for both choirs and orchestras. During term-time many schools welcome visiting groups from the UK. 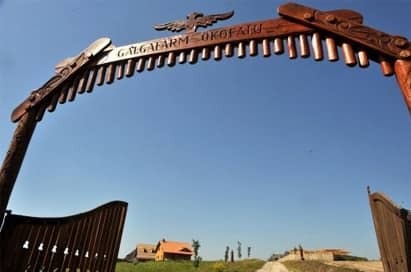 Galgafarm is an organic farm and mill that produces yeast-free fresh breads and baked goods, fresh organic vegetables, dried herbs and essential oils, soap, beauty and bath products, some gift items, and fresh milk, not to mention more than a dozen types of flour. Your group will be greeted by a member of staff at their outlet store and be shown around the various products whilst having chance to ask questions about the day to day running of the business. Visit a stylish, modernised turn-of-the-century hotel, as well as a modern building. 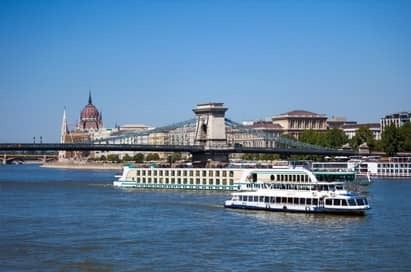 Competition between this group and the French ACCOR group, known for their brand-names Ibis and Mercure sees a rivalry developing in the hotel market as we see between TESCO and CORA on the Hungarian retail market. View the Törley Collection and Visitors Center and discover their sparkling history, how this family run business has become a worldwide name producing over 12 million bottles of champagne a year. 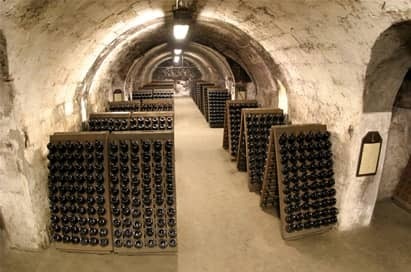 At the turn of the century Törley became the country’s most modern factory of champagne and by 1910, production had reached two million bottles per year. The collection not only in content but also in appearance is a real highlight. On entering the exhibition space you’ll find yourselves with a huge champagne cork, with a bottle of champagne and a glass you can walk through. This unique, innovative design makes it even more unique and an unforgettable event of the exhibition. Visit the former distillery and the new production unit before continuing along the bottling line to an exhibition that displays old documents, and a variety of objects related to alcohol production, various old tools, relics and containers. 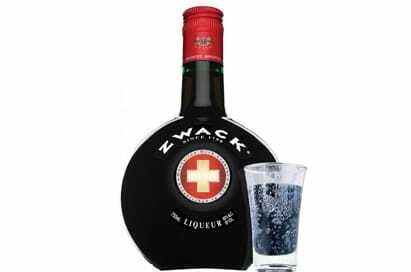 The exhibition allows groups to get acquainted with the history of the Zwack family and their most famous drink, the 200 year-old Unicum, and also their Kecskemét Apricot Pálinka. 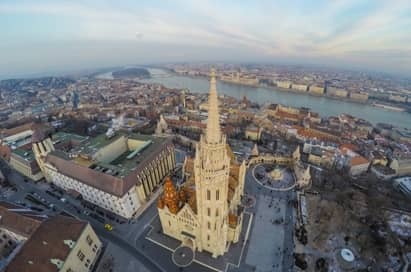 Providing spectacular views of the Danube and city, the Fisherman’s Bastion’s neo-gothic architectural style is a most impressive sight. 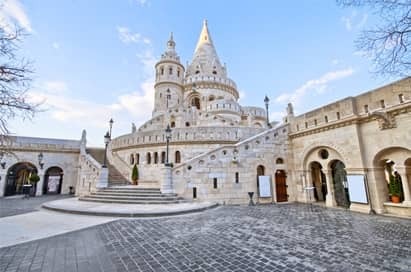 Visiting Varhegy (Castle Hill) in Buda - visit the Buda Palace, Matyas Church, Jewish Prayer House & the Fisherman’s Bastion and Budapest Historical Museum. 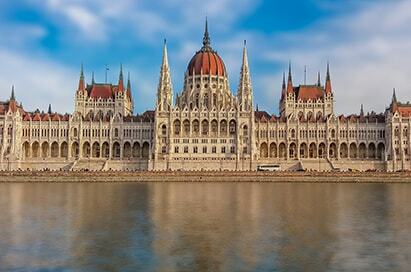 See the sights of both Buda and Pest on a relaxing Danube river cruise. Available April to October. 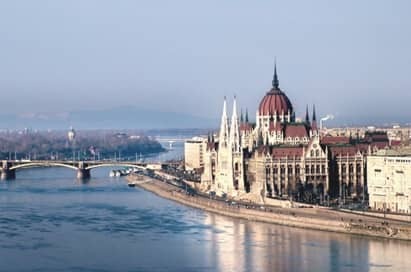 Budapest has held the title ‘City of Spas’ since the year 1934, as it has more thermal and medicinal water springs than any other capital city in the world. 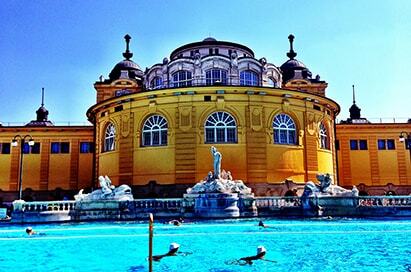 Gellert baths are one of the most popular baths in Budapest. Alternatively, your pupils can enjoy a relaxing evening at the Széchenyi thermal bath, one of the largest spa complexes in Europe.